Lately it’s been getting harder and harder for me to just breathe. Before I get into the details of the journey we’re about to go on together, I think I need to give you some back-story and start at the beginning…. I was in a spiritual and relational funk. I just didn’t feeeeeel right and I knew something needed to change but I wasn’t sure where to begin. 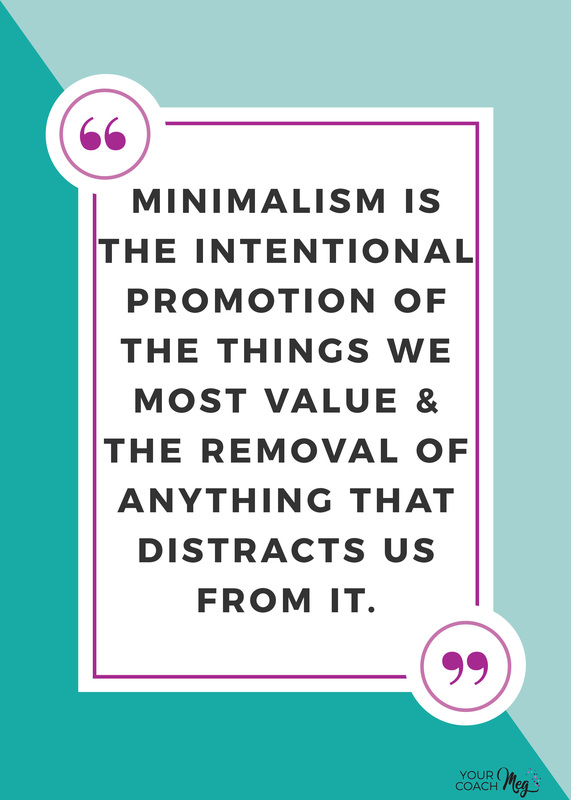 A friend told me about the book 7: An Experimental Mutiny against Excess by Jen Hatmaker and it seemed like exactly what I was searching for. I wasn’t looking for a quick fix… I needed an experience. I wanted to go deeper than ever before in my spirituality and completely have my world rocked because I was completely desperate for change and walking out a simpler life... one that made more sense to my heart and soul, I could not continue on the consumerism hamster wheel that was making me physically, mentally, emotionally and spiritually sick. So we did it. My husband Craig and I walked through a seven-month mutiny against excess and our lives were totally changed by it. Disclosure: Some of the links below are affiliate links. If you decide to purchase any of these resources, I earn a small commission at no additional cost to you. Check out my privacy & disclosure policy here. We did it, too, I blogged about it as we journeyed, and it completely wrecked me. By the end of it, it was difficult for me to even have a simple conversation with another person for some time. I knew God in a new, intimate way I never dreamed possible and I felt so much lighter and freer to truly be me and walk out my purpose. Over the past 4 years, we have moved 3 times, lived in 3 states and have gone from a household of 9 at one point to a household of 3 (now). There have been several job changes, lifestyle changes, and environmental changes. We have walked through some of our most challenging seasons of our lives and the most fulfilling. It has been a whirlwind of emotions and growth and it all left us in the middle of the desert (both figuratively and literally) not really even being sure which way is up anymore. We have been searching and seeking, praying and fasting…. And we finally found our path. I hope you’re ready and willing to go on a journey with me. Click here to not miss a single post! I’m calling this adventure “just breathe” because that is my goal. In every single aspect of my life, I want to create this s p a c e for whatever is for right now and whatever is to come next. 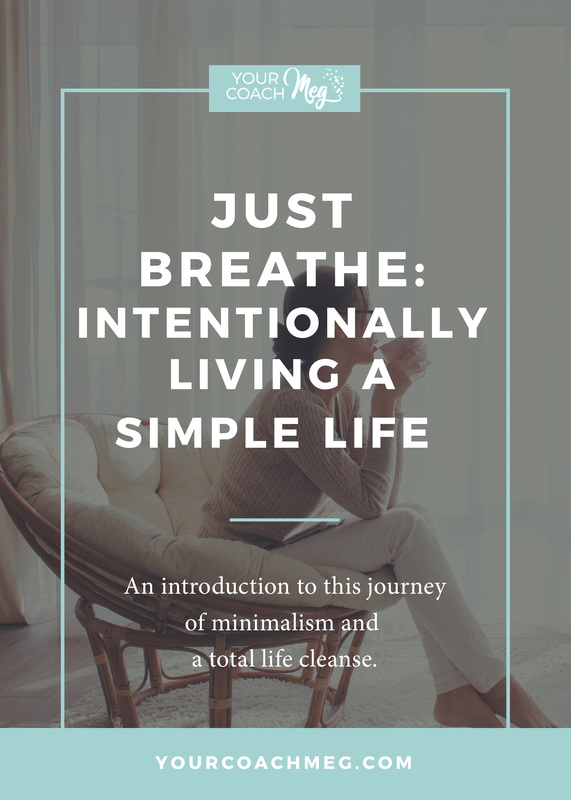 Over the next little while, I will be taking this journey with you here on my blog as we explore what this looks like in many areas of our lives, including possessions, stress, finances, work/ life balance, waste, media, relationships, food, religion, etc…. nothing is off-limits and I’m sure this will evolve as we go. In my next post, I will share with you more in detail about specific, concrete goals we have for our household through this journey. Today, I just wanted to give you some back story and a general idea of the direction we will be gong in. This is intentional living at it’s finest and it so hugely speaks to my heart. I hope it speaks to your heart, too. I would love for you to come along for the ride. I promise that it will be authentic, challenging, and eye-opening…. And I hope we are all moved through it to be different, healthier, and better. 2. Share with anyone you think might want to tag along for the ride. You can share this on social media or text the link to your loves. 3. Let me know what you specifically want to learn or read about through this journey. Leave a comment below or send me an email, but be sure to tell me all of your thoughts. We’re in this together, so I want to make sure that this journey is shared with you in the most complete and authentic way possible. Dear friend, I'm inviting you to be the change you want to see in the world. Together we will be learning how to create the s p a c e and margin needed in order to start breathing easier and living the party of our lives. Please say you'll join me. YES! click here to never miss a second! Are you frustrated about similar things? Are you ready to do this along with me? 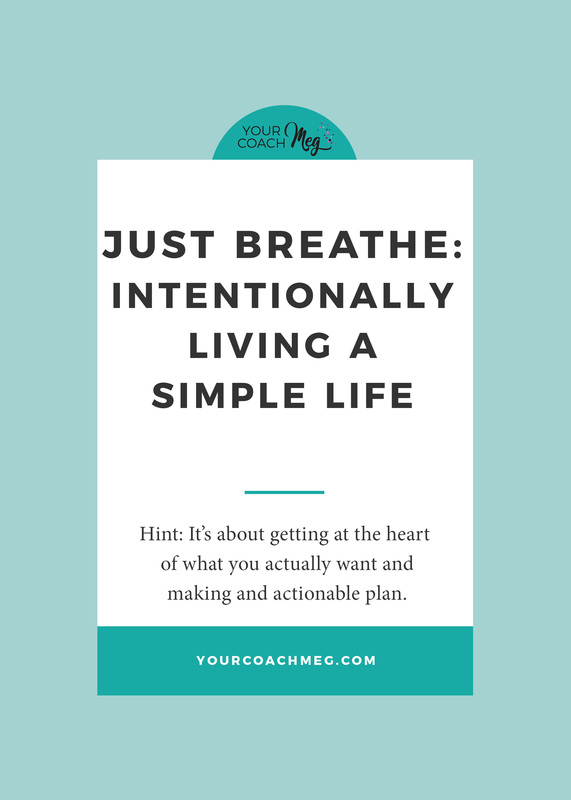 Tell me your thoughts on intentionally living a simple life in a comment below!